You can increase your vocabulary without memorizing a lot of words. Words are composed of word parts: prefixes, suffixes and roots. A knowledge of these word parts and their meanings can help you to unlock the meaning of unfamiliar words. Most modern English words are derived from Anglo-Saxon (Old English), Latin and Greek. Build your vocabulary by mastering basic word parts. Learning 30 key word parts can help you unlock the meaning of over 10,000 words. Learning 50 key word parts can help you unlock the meaning of over 100,000 words. Click here for more detailed description of Greek and Latin Roots Finder. Figure 1 Screenshot of Greek and Latin Roots Finder window. The program allows calculating the calories of your food based on your age, gender, height, weight and physical activity level. “Calorie Calculator” allows adding of new products/entries into the product list table. You can add new products/entries into the product list table by right clicking with the mouse on the product list table and then pop-up menu shows the menu: “Edit product”, “Delete selected product”, “Add new product”. The second table which shows the selected products also has pop-up menu which shows up after right clicking it with the mouse. This pop-up menu allows to: “Add product list which was saved earlier” (i.e. load from file) and “Save current list of selected products” (i.e. save to file). 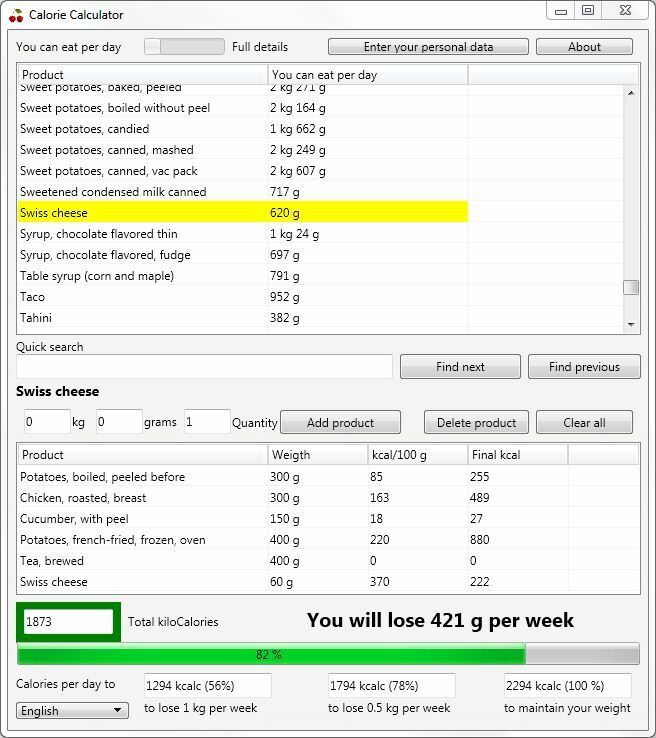 Figure 2 Screenshot of Calorie Calculator window. 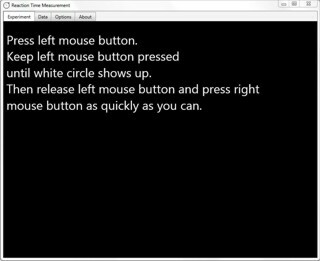 The program simulates vision of the snake eye and demonstrates why the snake is unable to see you when you have stopped moving. Figure 3 Screenshot of Snake Eye Vision window. 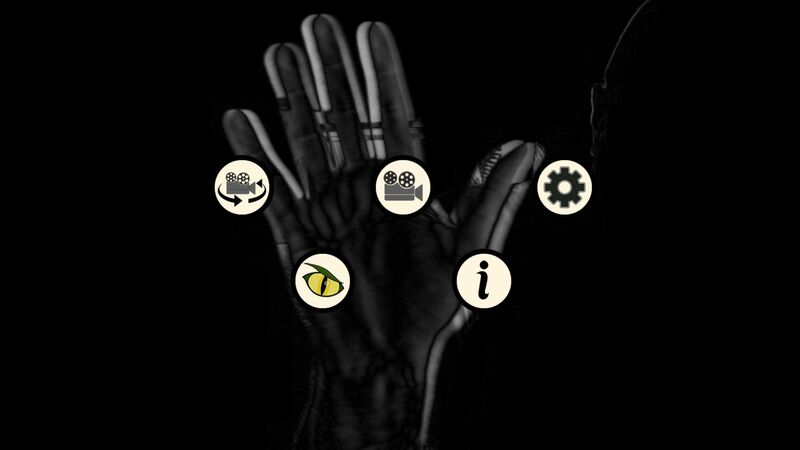 The hand is in fast motion. 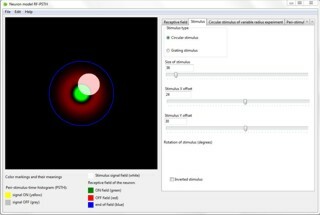 Figure 4 Screenshot of Snake Eye Vision window. The hand is in slow motion. 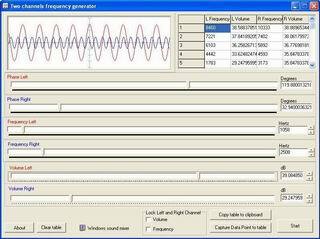 The program allows independent control of frequency, phase and volume on left and right channels. Measured data points can be easily captured to data table for storage and later statistical analysis. The generator is the perfect tool for psychophysics and psycho-acoustics laboratory experiments. 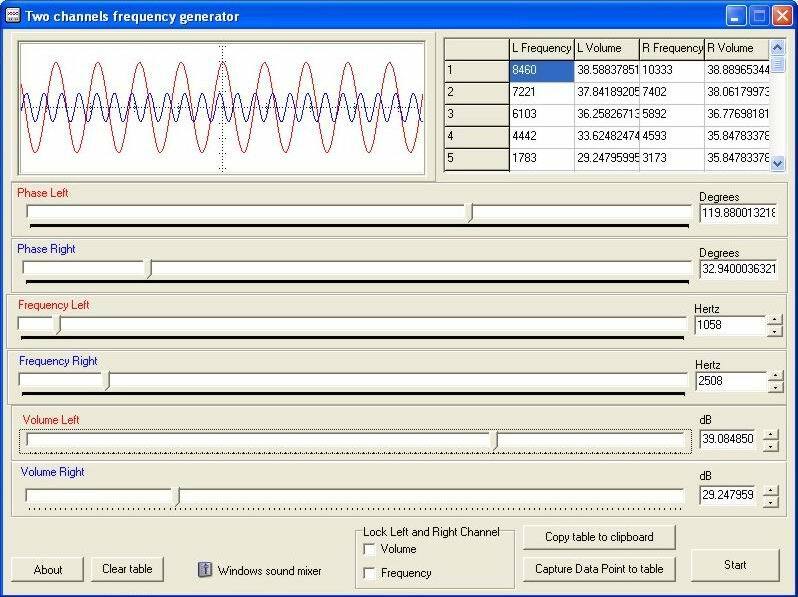 Figure 5 Screenshot of Two Channels Frequency Generator window. A tool for psychophysics laboratory experiments. 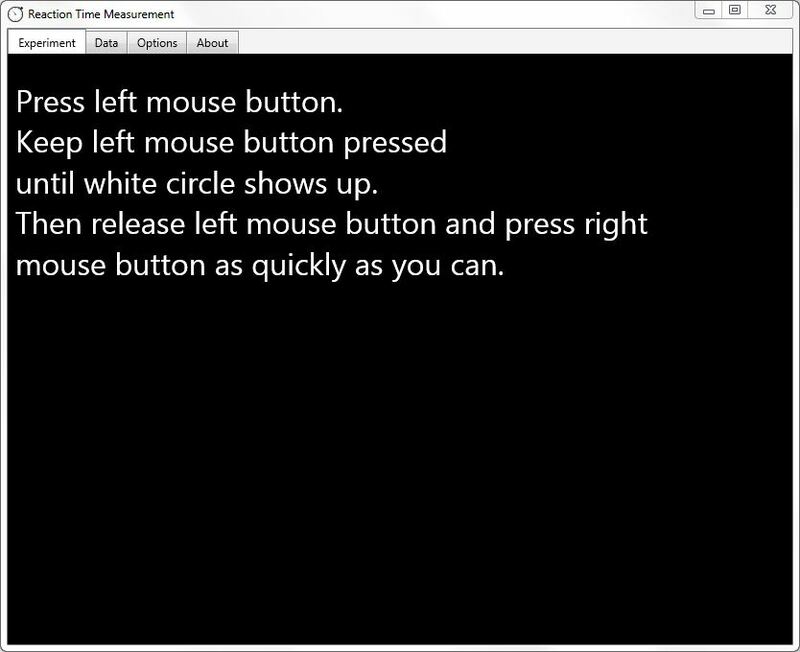 2) the release of the first mouse button and pressing of the second button. Figure 6 Screenshot of Reaction Time Measurement window. 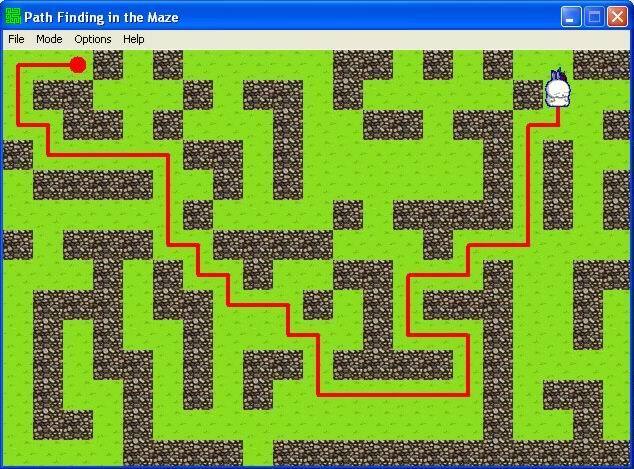 The program demonstrates path finding in the maze. It uses Depth-First Search algorithm with Backtracking and has two optional heuristic optimizations: Least Square Method for direction estimation at every search tree node and elimination of small loops. Figure 7 Screenshot of Path Finding in the Maze window. Game for girls who want to become theater artist. Find what lies behind the theater scenes by visiting the dress room with mysterious Venetian masks, powdered Baroque wigs and other attributes of theater. Become theater's stylist by coloring theater actress' hair, skin and eyes. Discover yourself as Medieval princess or as Arabic beauty by taking a photo with a camera and trying out all those hairstyles and wigs on yourself or even on your mom. 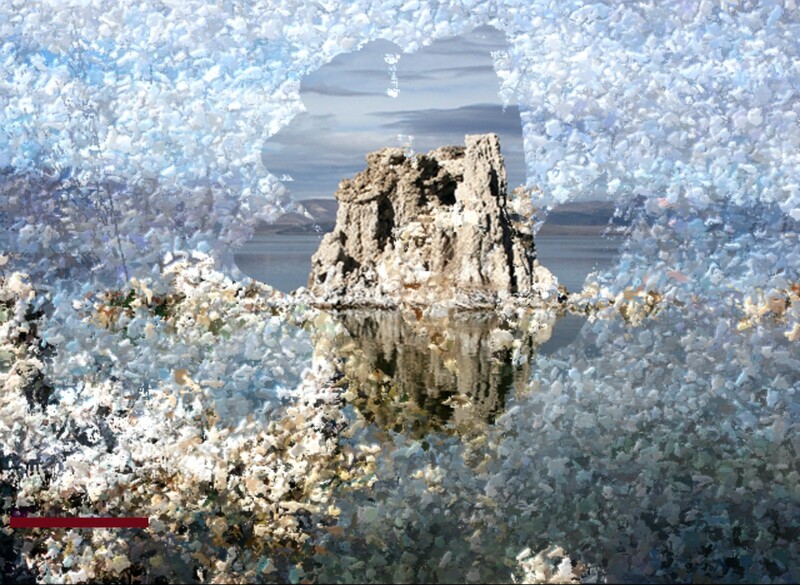 Incarnate into various historical epochs and cultures as theater artist and learn the differences between the beauty canons of various historical epochs and cultures. Develop your esthetic and critical understanding by the synthesis of art, music and theater, which all join together creating artistically rich work and valuable experience. Pompadour established a small but well-equipped theater at Versailles. The name of Pompadour's theater was “Théâtre des Petits Appartements” which translated from French means “Theater of Small Apartments”. Pompadour directed theatrical performances and played the leading role on the stage at her theater while courtiers played secondary roles. She was a talented theater actress and singer, and audience enjoyed watching her theater performances. Pompadour hired famous artists to paint the scenery for her theater, and costumes for the theater actors were designed by Francois Boucher who was the most celebrated painter and decorative artist of the 18th century. The game “Theater Actress La Pom Pom” has an option to use video camera for capturing photo of the face. The default resolution of camera is 640 x 480, however you can change video resolution according to your needs. When photo is captured, the face detection engine finds the face in the image and then resizes and fits the photo to match into the size of the hairstyle. The quality of face detection depends on your device hardware. Click here for more detailed description of La Pom Pom v.1.0. Figure 8 Screenshot of La Pom Pom v.1.0. Game for kids. 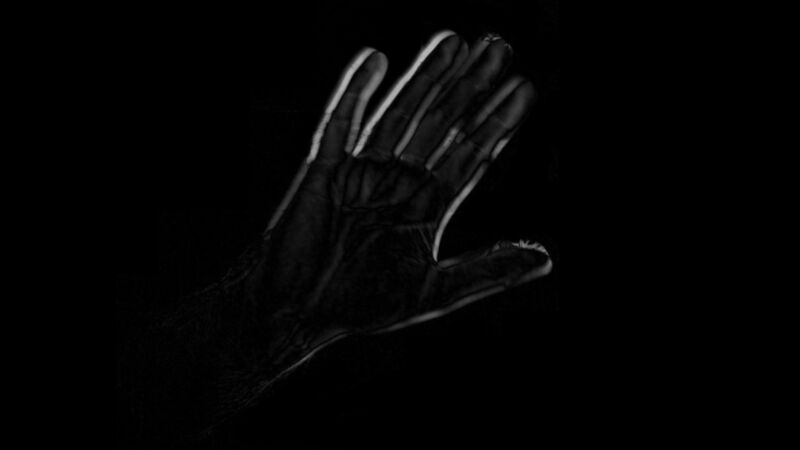 Interact with your computer using no mouse and no keyboard by simple hand waving in the air before the camera. The goal of the game is to clean the ice from the window before the window freezes back. The game is perfect for kids, who still don't have skills how to use keyboard or the mouse. Improves physical coordination and provides a lot of fun. Figure 9 Screenshot of Clean the Window!. 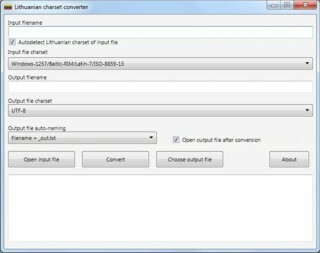 Figure 10 Screenshot of Lithuanian CharSet Converter window. 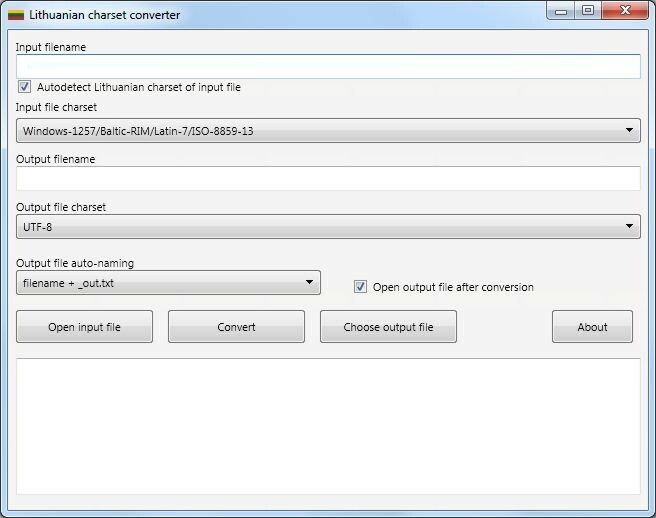 MS Word Visual Basic macro which converts Lithuanian TimesLT (Windows-1257 based font) and Russian TimesRS (Windows-1251 based font) into Unicode and fixes Lithuanian and Russian characters into readable format. Neuron model RF-PSTH is based on physics of real biological neurons. More detailed description of Neuron model RF-PSTH is available at the address http://neuroclusterbrain.com/neuron_model.html. Figure 11 Screenshot of Neuron model RF-PSTH window. Official Neurocluster Brain Model site is available at the address http://neuroclusterbrain.com. Neurocluster Brain Model analyses the processes in the brain from the point of view of the computer science. Millions of people have experienced various religious and occult phenomena however skeptical scientists deny even the existence of such phenomena. The denial of the phenomena is not the solution because the denial provides no explanation why so many people claim to have experienced various religious and occult phenomena. Instead of denial the scientific explanation of underlying mechanisms is needed.